Tom Drury, the Maestro. 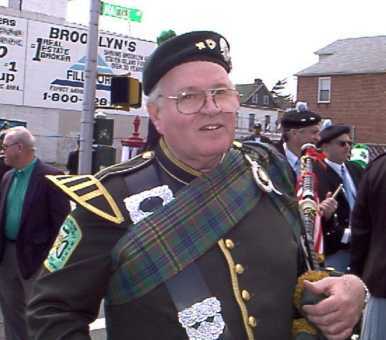 Retired West Orange firefighter. 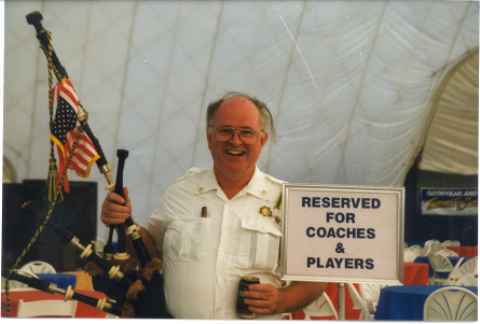 Tom does it all--pipes, bass drum, tenor and a tin whistle at times. 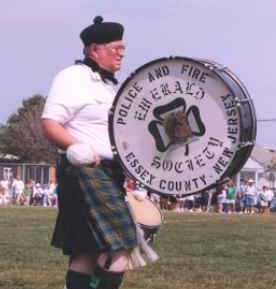 Tom has served as the President of the New Jersey Grand Council of Emerald Societies and the band treasurer.